Description: White crown cap. Blue and white drawing of a man with a pitcher of beer. 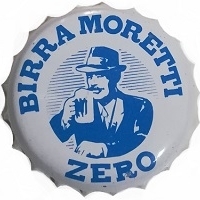 Blue text: BIRRA MORETTI ZERO. 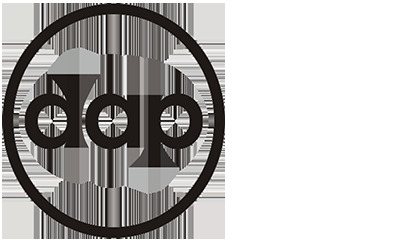 Factory sign: dap (Pelliconi S.p.A.).